Hello, April. Retrograde season officially begins this month, with Jupiter Retrograde on the 10th and two of the outer planets — Saturn and Pluto — both beginning a five-month retrograde at the end of April. But before we get to that point, we’ll be able to enjoy more of an upbeat and energetic vibe during the first three weeks of the month. Mercury Retrograde ended on the 28th of March, and although the shadow period still lingers until April 16, we’ll be feeling much more self-expressive, optimistic and lively than we did in March. If you found it hard to concentrate on more practical matters in March, you’ll find April to be a breath of fresh air, and you’ll get your momentum and ambition back. The actions you take this month can completely change the trajectory of your life — that’s how powerful the astrological energy is. 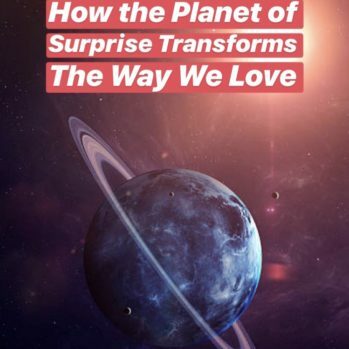 ScorpioMystique writes a 12+ page monthly forecast detailing key astrological transits which will influence your love, career, domestic and social life. Subscribe to ScorpioMystique’s monthly forecast for $9/month and have astro knowledge sent to your inbox on the 1st of each month. 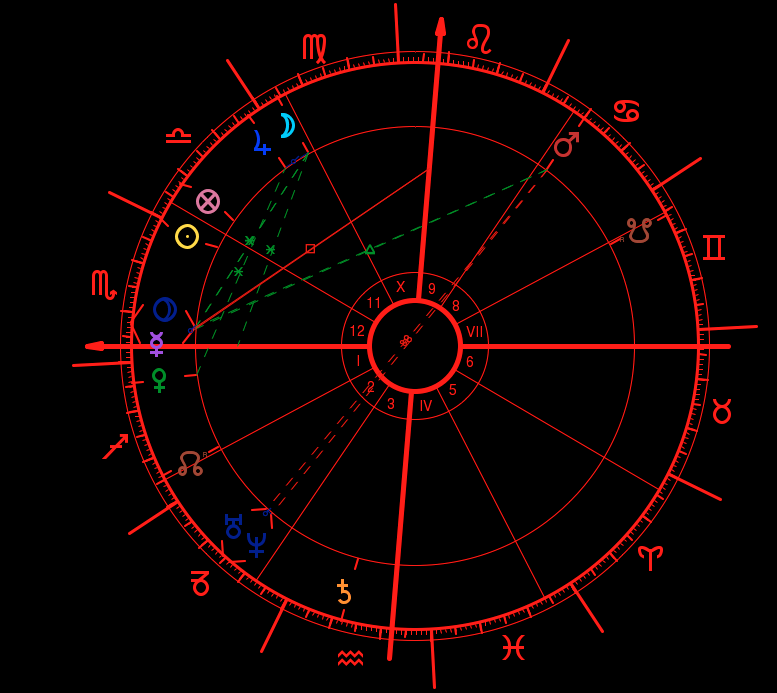 All subscriptions include Scorpio’s free love forecast for the month. You also can order the forecast one month at a time for $12. Each month holds new adventures and challenges for you, Scorpio. The stars can help you navigate your life’s challenges, successes and opportunities. 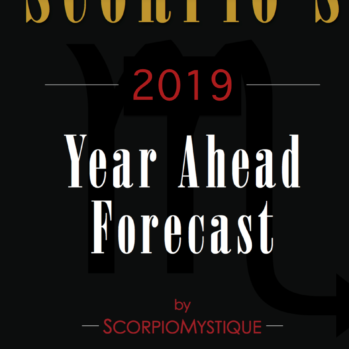 ScorpioMystique’s monthly forecasts include more than 12 detailed pages giving you an overview on your professional journey, love life, health, and potentials for growth. The more you stay in tune with the cycles of the Universe, the more aware you become of the cyclical patterns in your own life, and that leads to incredible self-development over time. Subscribe to ScorpioMystique’s monthly forecast for $9/month and have astro knowledge sent to your inbox on the 1st of each month. All subscriptions include Scorpio’s free monthly love forecast. You also can order the forecast one month at a time for $12. Read the first page of your monthly forecast for free here. Smart thinnikg – a clever way of looking at it. THX that’s a great anwser! I always feel so much better after I read what you post. Thank you. Live by Scorpio mystique’s stars. Always 100% correct, it’s as if she is reading my soul and predicting my future. Thank you for any other magnificent post. The place else may just anyone get that kind of information in such a perfect approach of writing? I’ve a preeontatisn next week, and I am on the look for such info. I just finished reading my birth chart and it was fascinating ! It really made me see myself in a different light . I also got a good laugh at parts that I couldn’t believe would come out in my birth chart ! I highly recommend ! And thank you for taking your time on it . Thank you for these posts. They are so deeply inspiring and worded in a way that keeps me positive and excited. I love , love your Quote, Always is true and it helps emotionally know who I am . What a great find… this beauty truly kknows the Scorpio ways ..gives very accurate usable readings…they really resonate! Your words resonate with my whole being Scorpio Sister! Thank you for allowing me the tools to better know myself and those around me! Always spot on! I relish, lead to I discovered just what I was looking for.